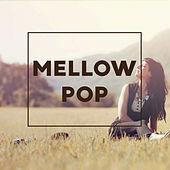 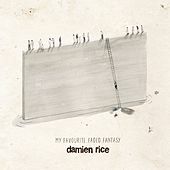 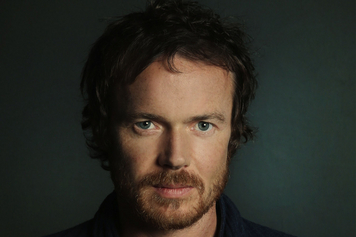 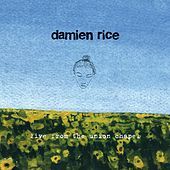 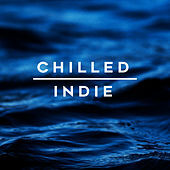 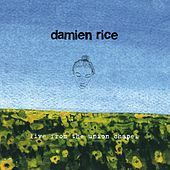 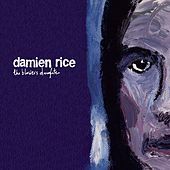 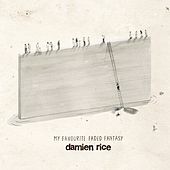 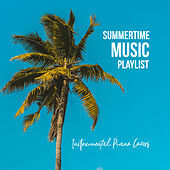 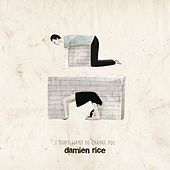 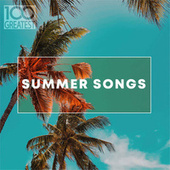 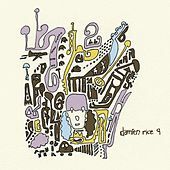 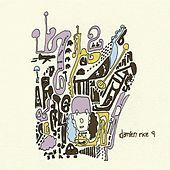 Damien Rice is an Irish singer-songwriter whose epic folk songs are simple and direct, with arrangements that border on the operatic. 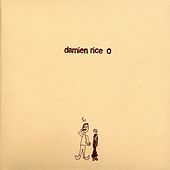 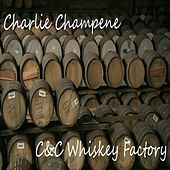 His intimate debut, O, was released in 2002 and contains the breakout track, "The Blower's Daughter." 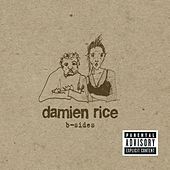 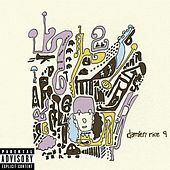 Rice followed up his initial success with the profound, brooding 9 in late '06.